Australia is the 6th largest country in the world by area. This massive country/continent has plenty to see and do, making it a popular tourist destination. Being equipped with a bit of knowledge about Australia before going will certainly make the trip better. 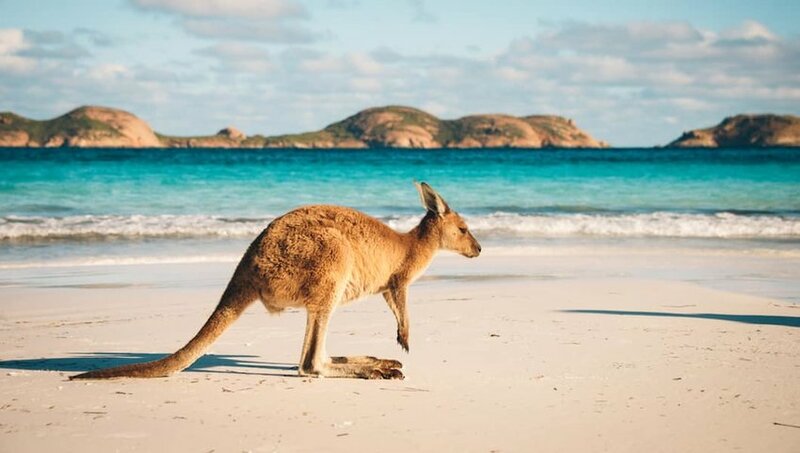 So, let’s get right into it with ten things you should know before visiting Australia. If you are interested in nature, this is a must-know fact: more than 80% of the plants, mammals, frogs and reptiles in Australia cannot be found anywhere else in the world. This includes famous marsupials like kangaroos and koalas, but there are lots more species to discover. Sturt’s Desert Rose, Eastern Banjo frogs and the venomous Western Brown snake are all Australia natives, it is a super place to find diverse plant and animal life. Some people still do not grasp just how big Australia is. You are not going to see the whole country in just a few weeks. It is just not possible. A drive from Brisbane to Perth, east coast to west coast, is 4,317 kilometers or about 45 hours of drive time. That drive alone is a week. Even still, that is only the southern part of the country. What about the Northern Territory, the tip of Queensland and the heart of the Outback? You will still miss most of it in that already very long coast-to-coast trip. So, plan accordingly, and do not be disappointed, you cannot squeeze everything in during 1 trip. Keep in mind that Australia uses its own power plug to charge electronics that’s different from the US, Europe, and everywhere else except for New Zealand. Most power adapters should have the Australia version, but it is best to check before you go unless you plan on buying a charger there. Giving the server a tip at a restaurant is an American thing to do. It is not a common practice in Australia. Such workers are paid a minimum wage of around $18-19 an hour, so they do not rely on tips. It is not part of the culture. As a traveler, internet in Australia is expensive and can be slow. If you do not need it, it isprobably not worth the frustration of even attempting in much of the country. In fact, Australia has slower internet than Kenya, Russia and Hungary according to reports. While warm beaches and scorching-hot Outback deserts are plentiful in Australia, so is the snow, that is surprising to many 1st-time visitors. 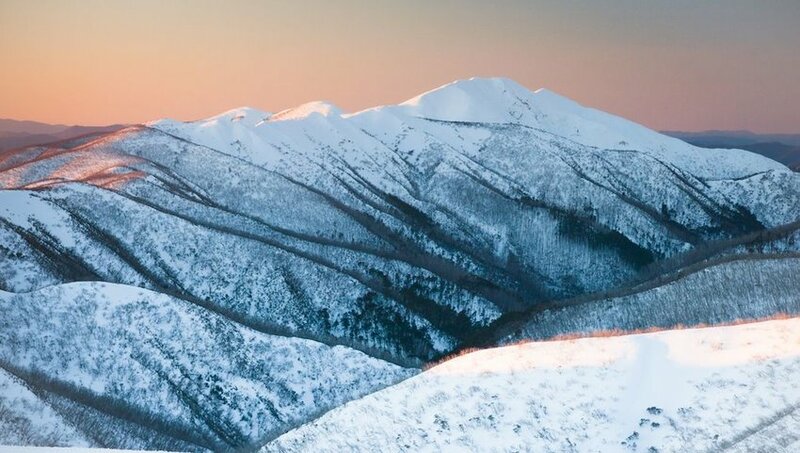 Alpine National Park is about a 5 hour drive from Melbourne and has some of the best skiing in the country at Mount Hotham. The snow-covered areas of Australia are larger than Switzerland, few people know that fun fact. 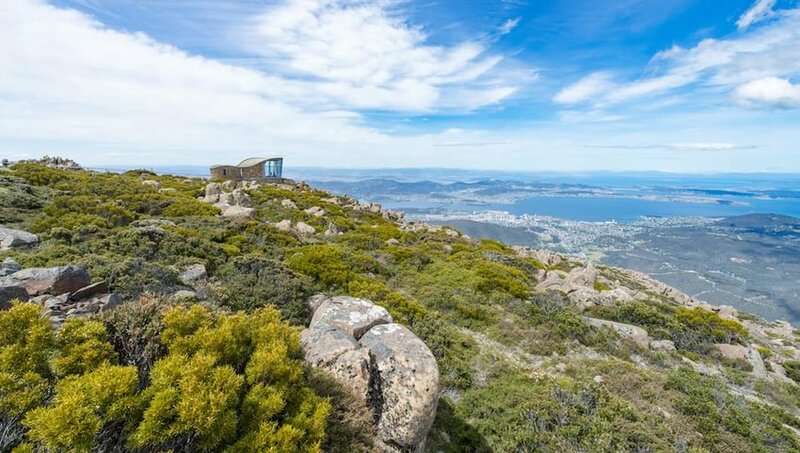 The island state of Tasmania is known for its Tasmanian Devils, but not for its clean air. But it is said to be the world’s cleanest. There is a company called Cape Grim Air that literally bottles it. You can just visit and take in that lovely Oxygen for yourself though! Be cautious bringing food and other biological entities into Australia. They have dealt with serious threats to crops and food production in the past due to invasive species, so are very cognizant of potential problems. A full list of things you can’t bring are available on the Australian Border Force website. When you get there, Relax, mate! Australians are famously laid back and friendly, and always ready with a “G’day, mate” and a thumbs up. Keep your plans flexible because the sociable people are sure to give plenty of travel suggestions or make an offer for you to travel along with them. 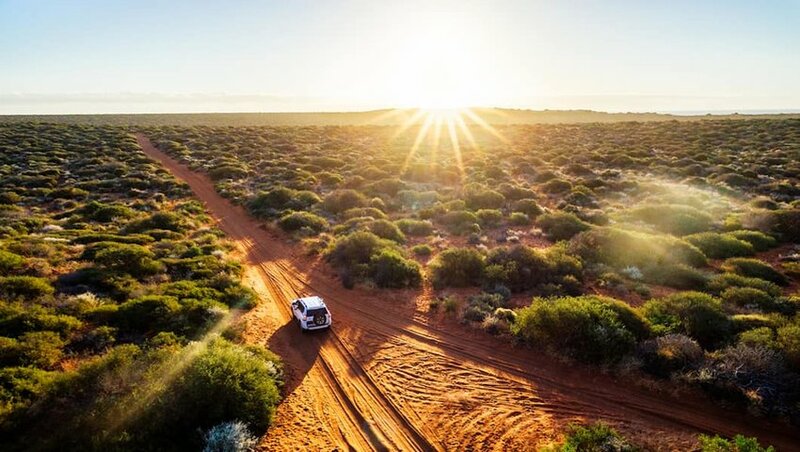 Just take it all in stride and enjoy your ride through the beaches to the Outback.